The Namibian public will have until the middle of January 2019 to lodge objections against the planned import of genetically modified organisms that forms part of certain types of food and feed people and animals consume. The anticipated implementation of stiffer regulations during February next year that would control the import, use and consumption of genetically modified organisms within the borders of Namibia prompted the country’s biggest millers to apply for permits to import and distribute products containing such material. Both Namib Mills and Bokomo Namibia placed advertisements in daily newspapers to announce publicly that they intend to import GMO material that would eventually form part of their individual product ranges sold in retail outlets all over the country. Although the Namibian bio safety act has been in existence for the past 12 years no special permit was needed to import maize or grain containing GMO’s. When applying for permits to import GMO’s the Bio safety Act of 2006 prescribes that such notices have to be placed as advertisements in newspapers to allow the public one month’s time to object. “At this stage we are not sure how the government intends to enforce the regulations as prescribed in the Bio safety Act and that is the reason for the notices in the newspapers. We use maize and grain to manufacture products sold to the public and we need the proper permits to be in place when the regulations will be implemented in February to avoid interruptions production and sales,” Gawie Badenhorst Chief Operating Officer at Bokomo Namibia said. Badenhorst stated further that the import of products containing GMO’s has not been strictly regulated by Namibia under the relevant act and that some of Bokomo Namibia’s products already contain such material. He however stated that such products are clearly labelled to inform the consumer. Badenhorst said it is not the intention of the country’s milling companies to import GMO seeds to supply to farmers. He said they only need raw material to produce retail products and animal feed. 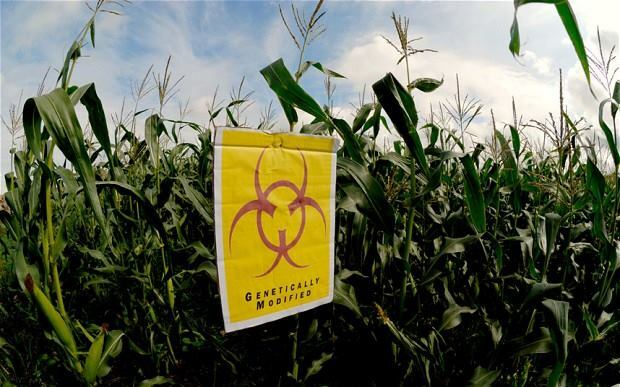 Fears that GMO seed and crops can contaminate plants grown from natural seeds during the pollination process caused several protest actions internationally. Crops grown from certain GMO seed does not allow the individual farmer to keep a part of his harvest for planting in the next season which will seriously affect all subsistence farmers in Namibia hence the added safety plans that has to be registered with Namibian authorities. 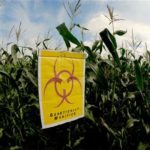 Several European countries have placed bans on the production and use of GMO crops and products in animal feed and the production of food sold to people.